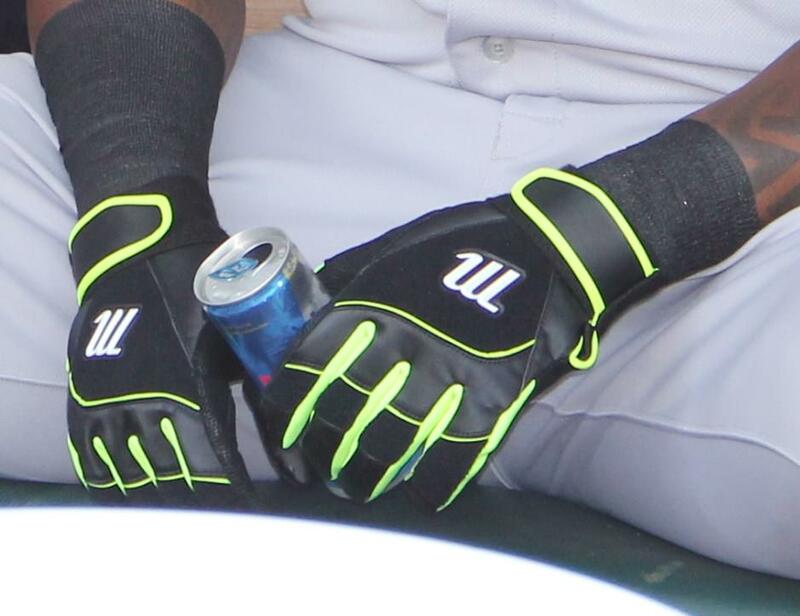 Big Papi’s batting gloves have been an object of desire on this website since he posterized Torii Hunter in the 2013 ALCS. 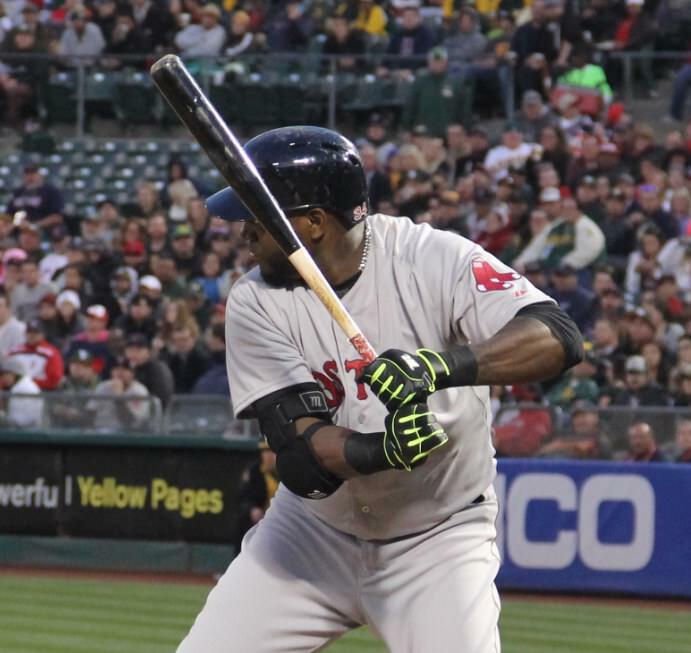 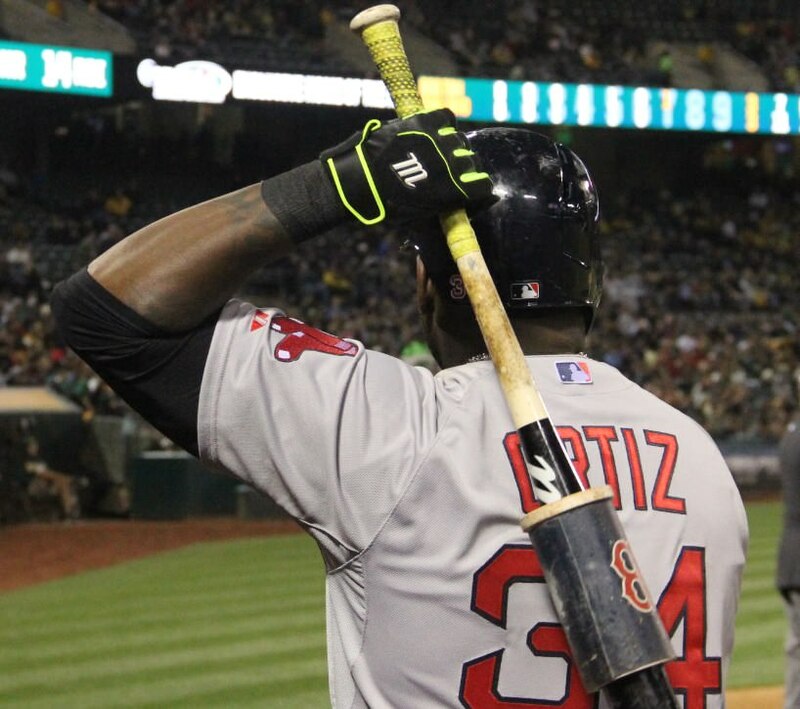 Ortiz loves that neon look that Franklin does so well, but with an ownership stake in Marucci, Papi dropped the Franklin’s in favor of an exclusive pair of black/neon Marucci batting gloves. 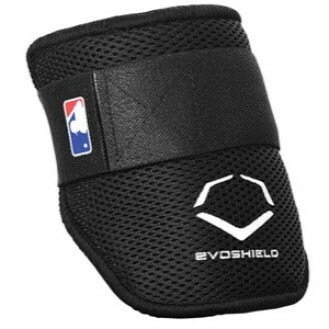 These are unavailable, but Marucci has a few different options for sale at the link.